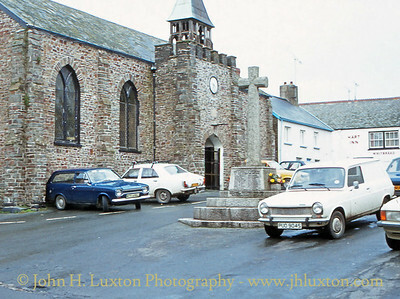 35mm archive photographs of the Torridge District. 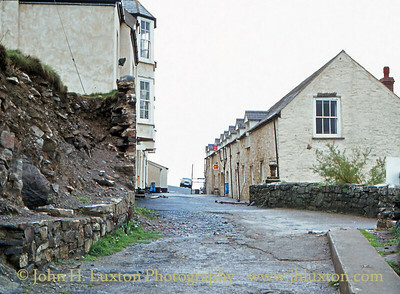 "The Street" - Hartland Quay. 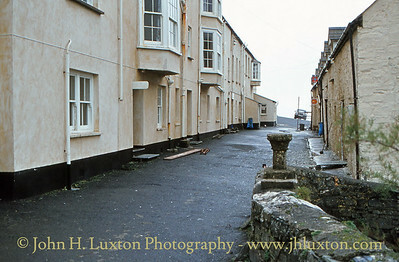 "The Street" at Harland Quay. 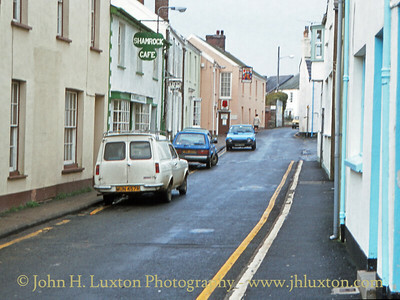 The Hotel is on the left. 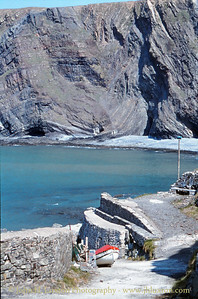 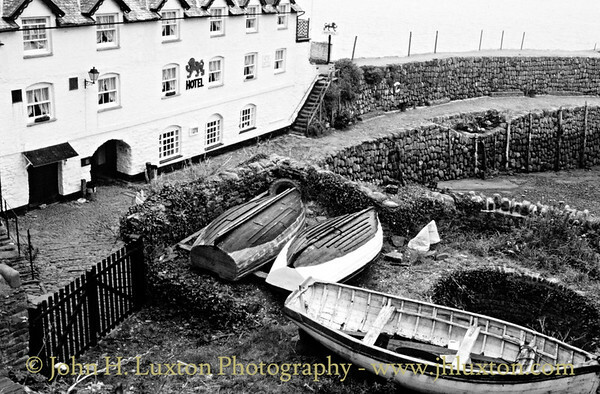 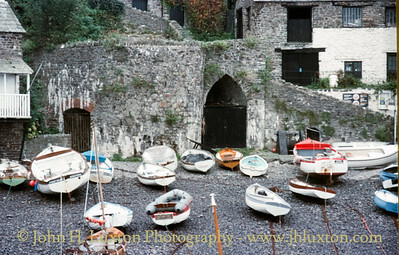 The slipway at the lost port of Hartland Quay on the north west Devon coast. 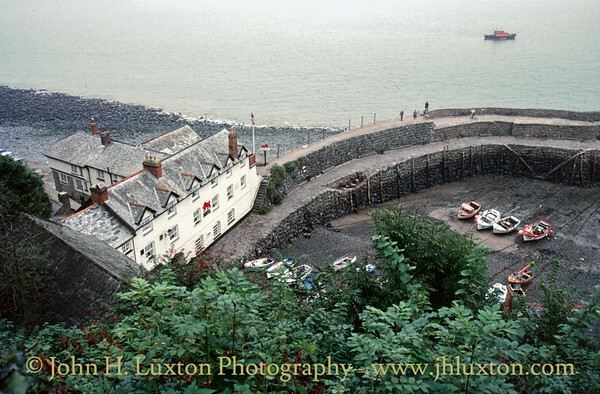 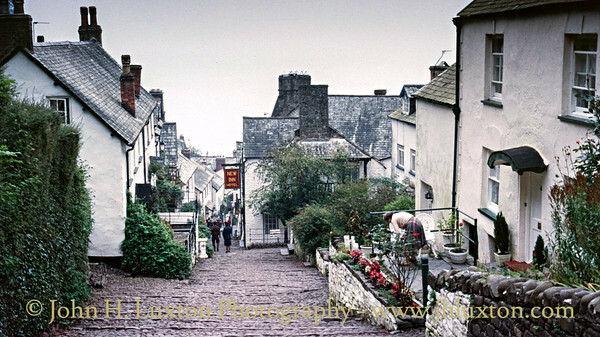 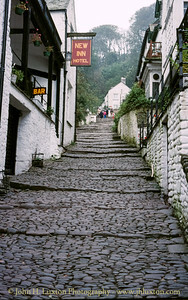 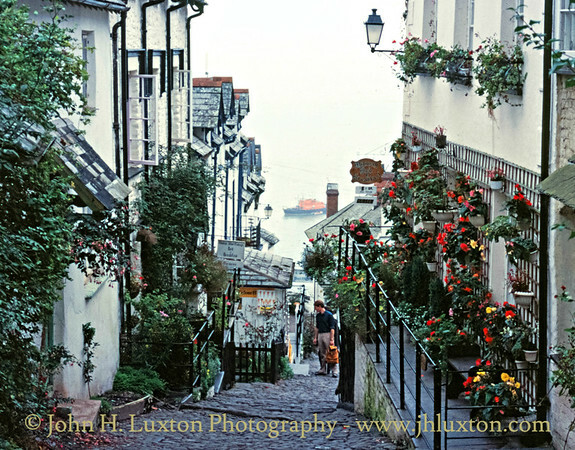 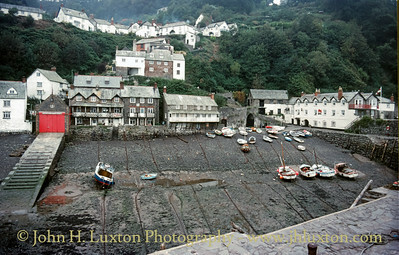 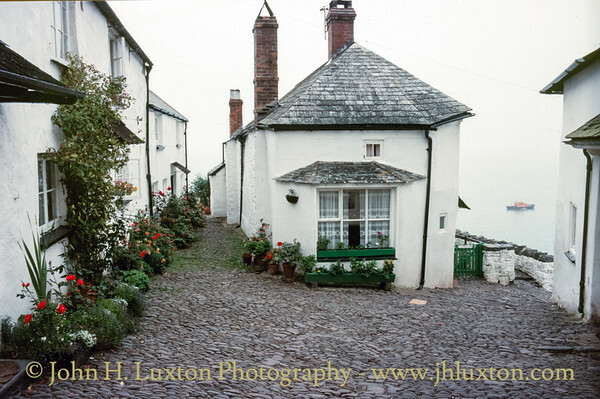 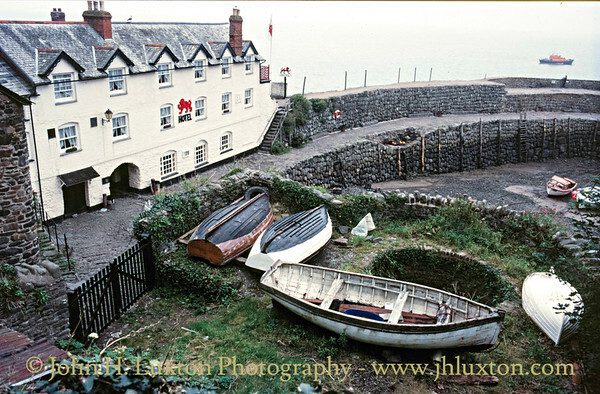 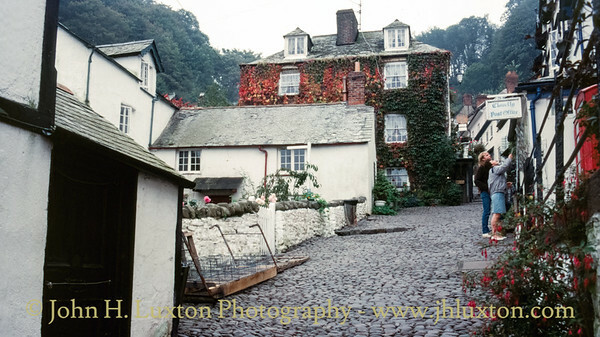 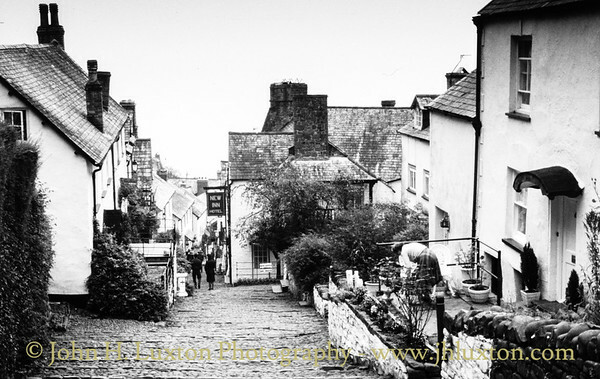 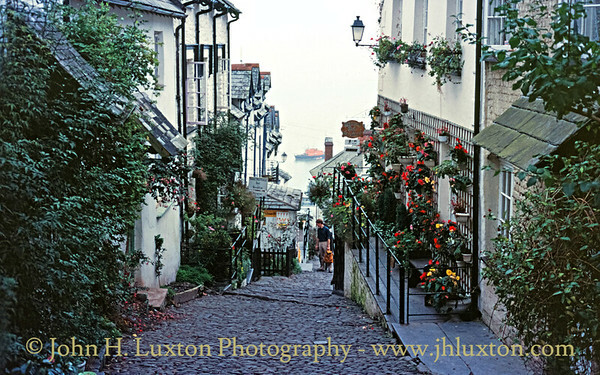 The historic village of Clovelly the main streets of which are only accessible on foot. 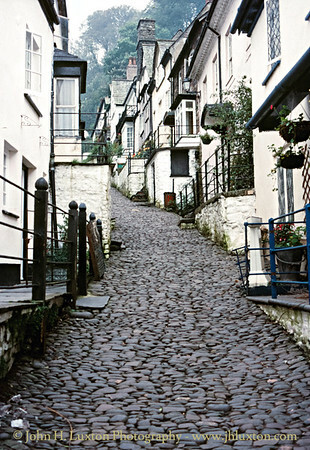 The historic village of Clovelly the main streets of which are only accessible on foot. 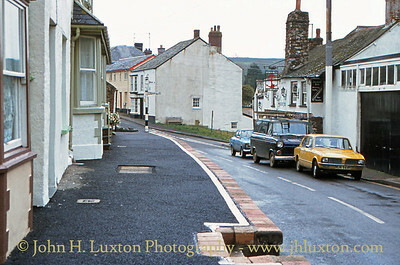 The New Inn is on the left. 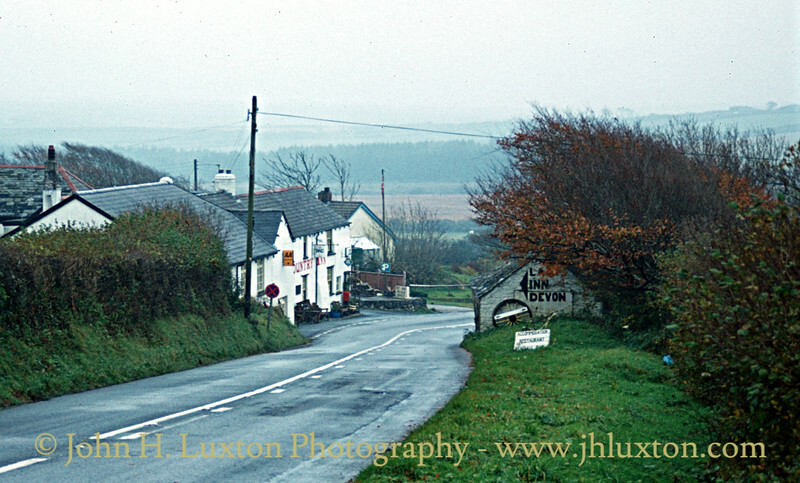 The West Country Inn beside the A39 between Bideford and Bude is located close to the Devon / Cornwall border.